Cost is $12.99 per CD, or $10.00 each for a total of 5 CDs. Please order by phone using a major credit card. These are limited-edition CDs; quantity is limited. We look forward to sharing this music with you. 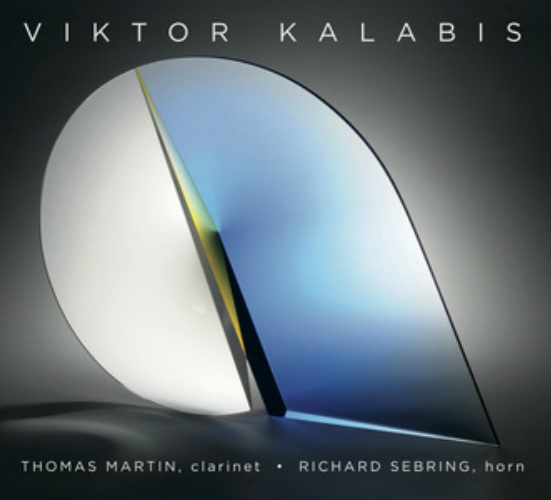 KALABIS DIGITAL DOWNLOADS AT iTunes, CD Baby, and Amazon. PREVIN DIGITAL DOWNLOAD AT iTunes.